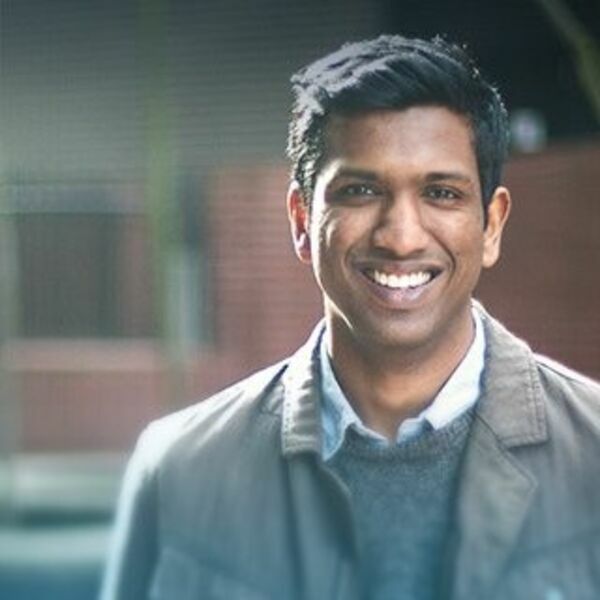 In episode 70 of the HRchat show, we hear from VanHack's Head of Growth in Canada, Ash Kumar. Ash enjoys growing the tech community and helping others achieve their dreams through VanHack. Outside the office, he relaxes by listening to the stories of other people's lives.